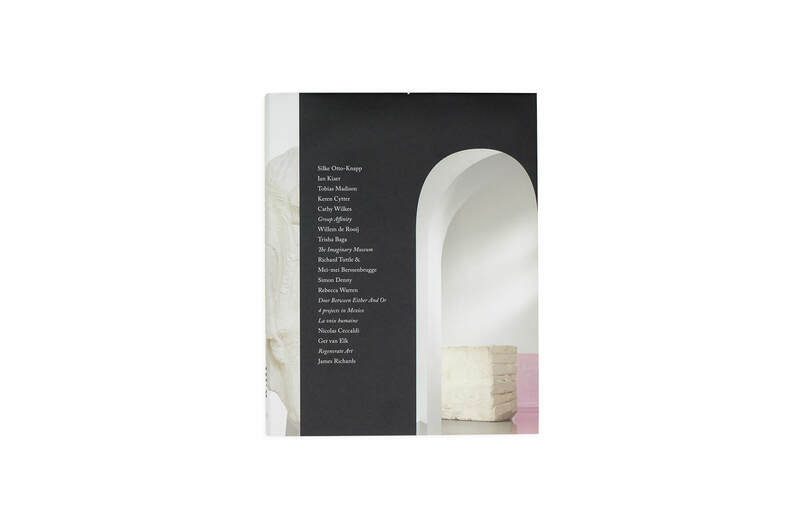 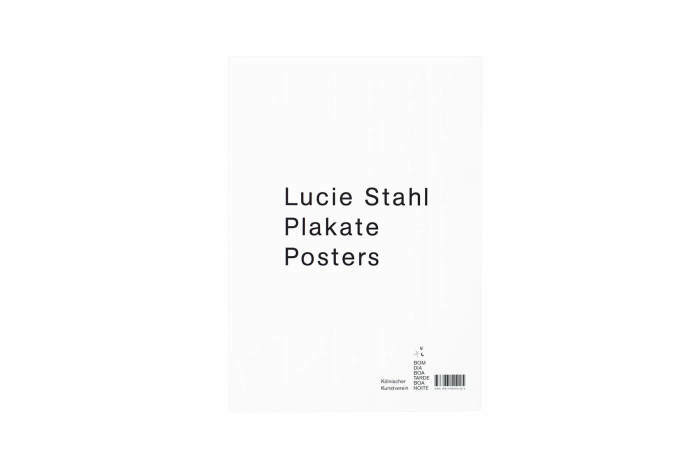 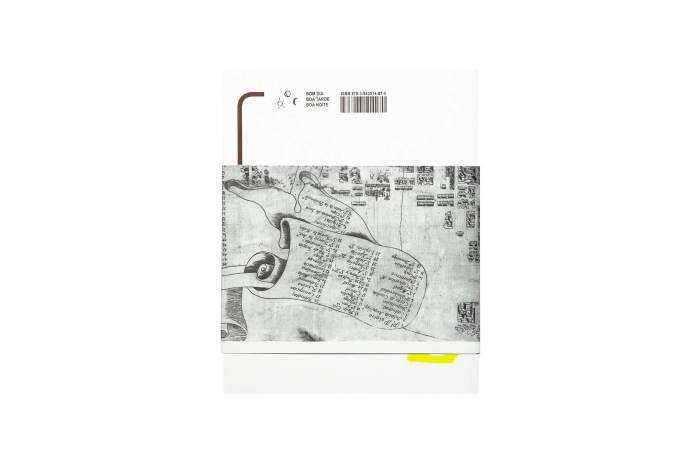 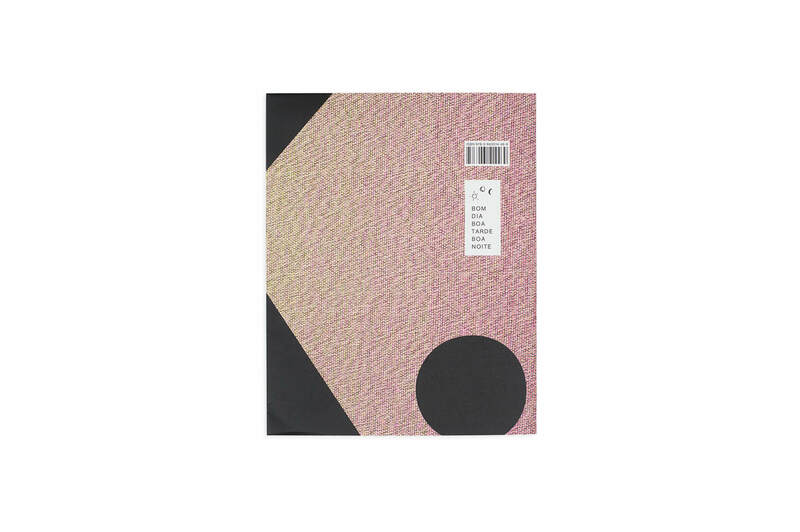 This book is an overview of the exhibition program of Bart van der Heide from 2010 – 2015, which he realised as the director of Kunstverein München. 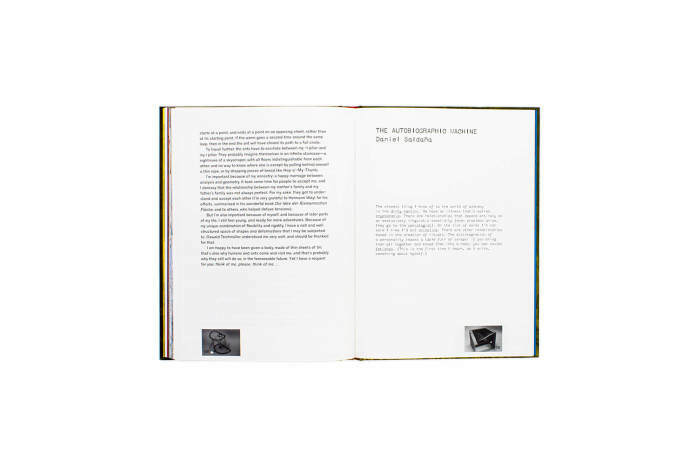 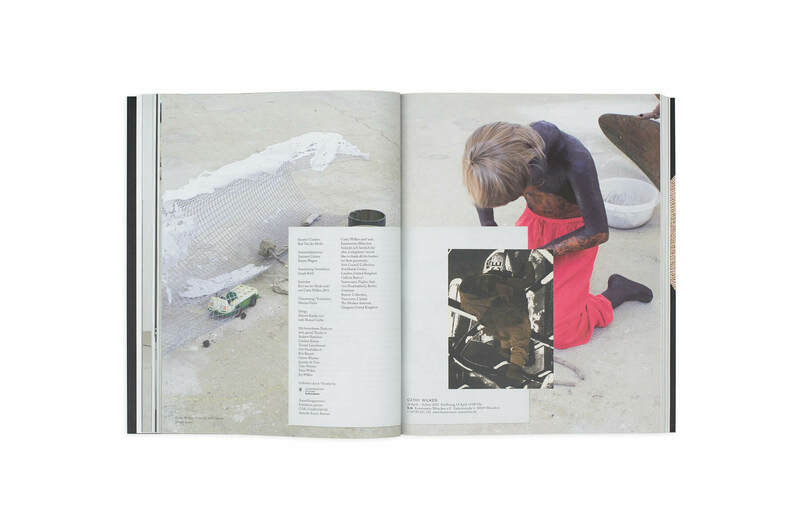 Each exhibition is presented by a corresponding booklet, containing all texts and images. 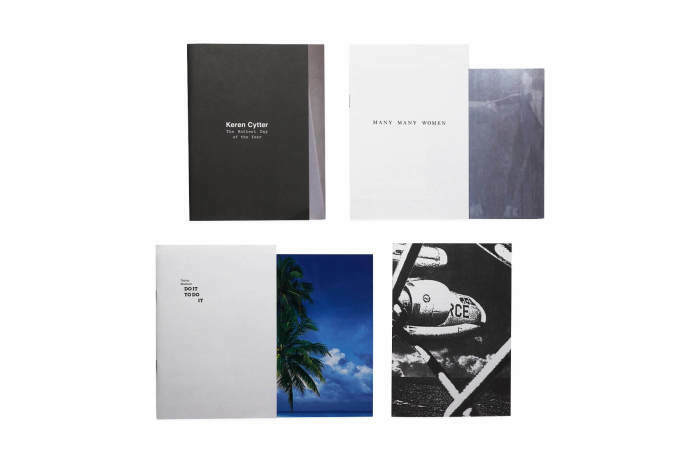 These accompanying publications were designed individually for each exhibition in cooperation with Studio Manuel Raeder. 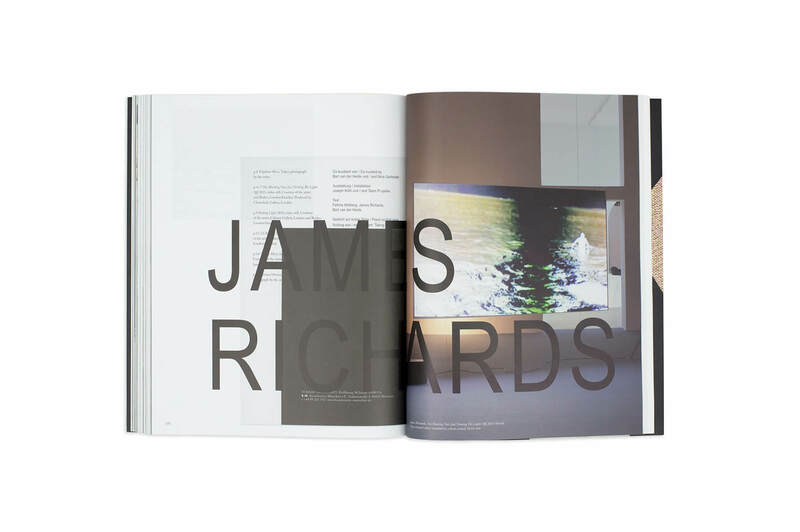 The different designs play with various fonts, formats, and graphic elements. 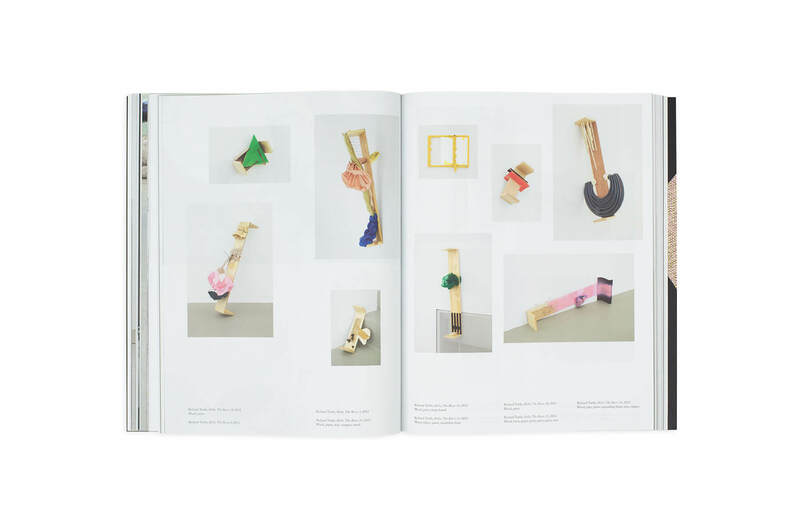 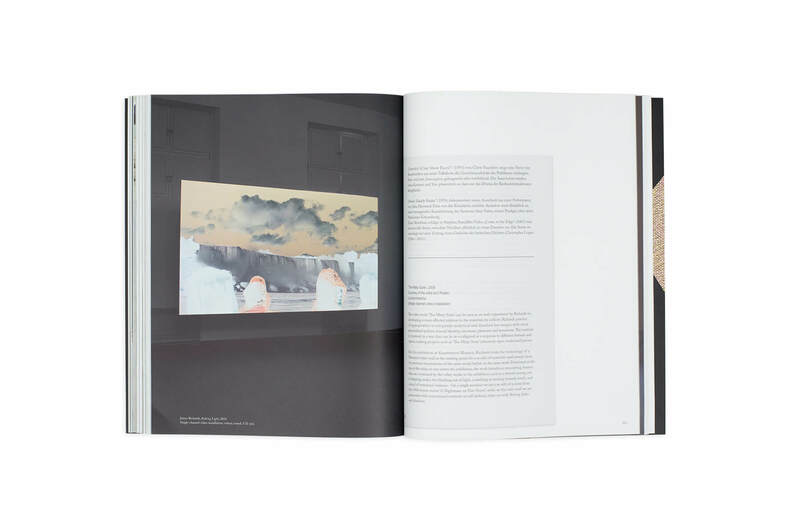 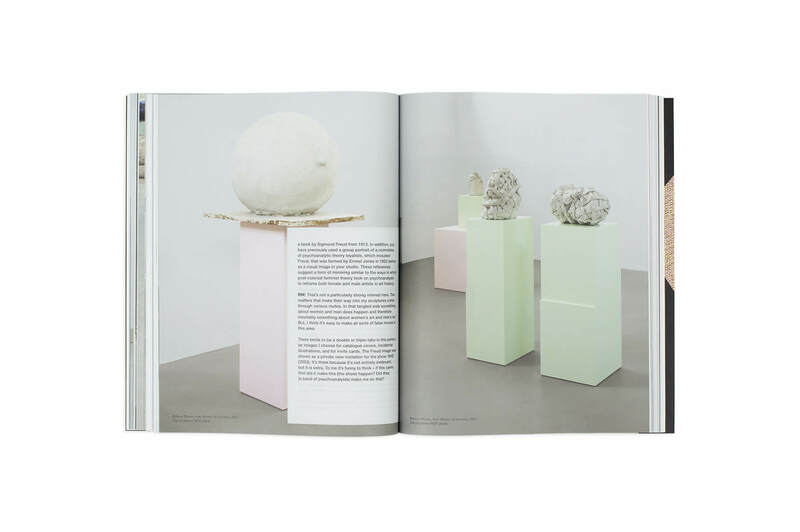 Together with these publications, a variety of coloured images of exhibition views conveys the curatorial direction as well as the identity of the Kunstverein in those years. 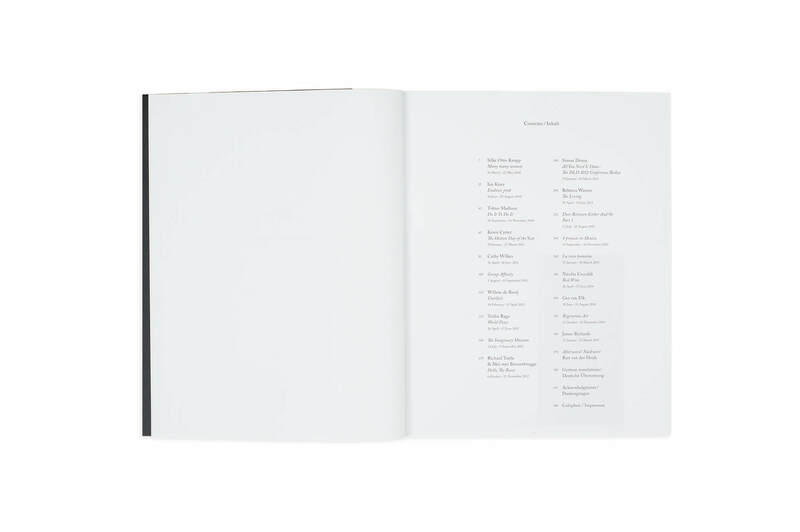 A reflection by Bart van der Heide and all booklet texts are included in both German and English.